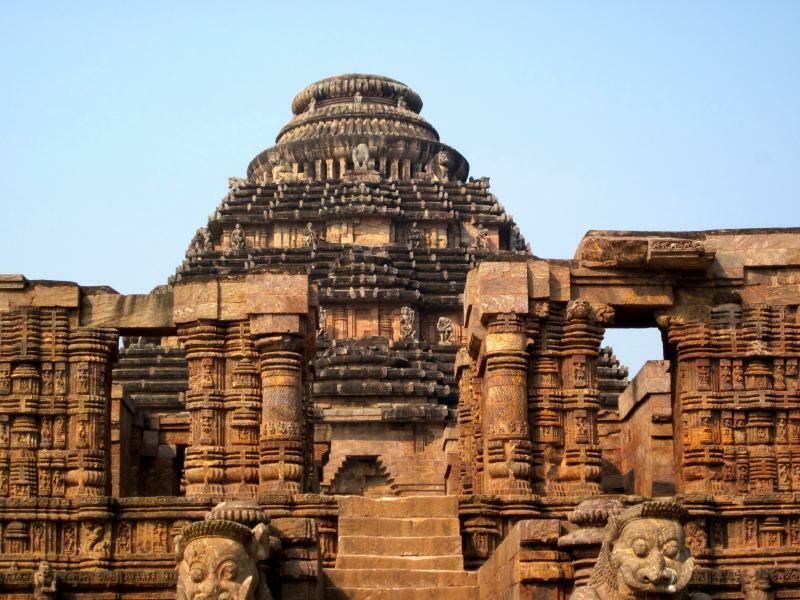 Golden Triangle of Odisha is the combination of three destinations in a Triangular shape – Bhubaneswar – Puri and Konark.Bhubaneswar is popularly known as the “Temple City of India”. 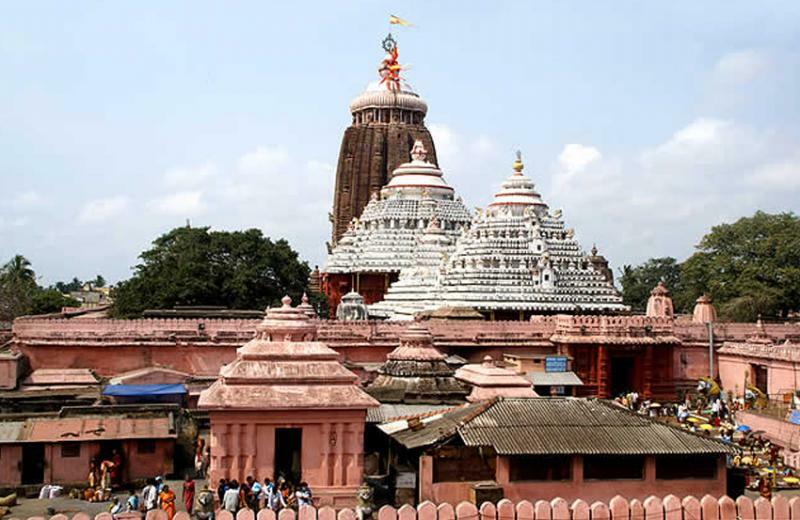 Puri is one of the four celebrated religious centers of India. It is epitome of the Pilgrimage centers encompassing there in specimens of Odishan architecture in the form of Lord Jagannath. 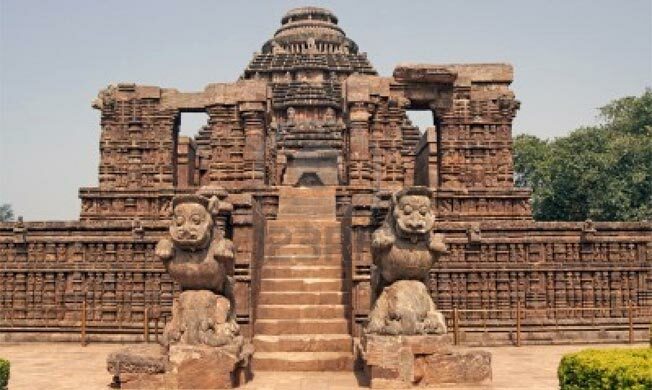 The magnificent Sun Temple – Konark is the illumination of Odishan Temple architecture built in 13th Century, a World Heritage site monument and designed in the shape of a colossal chariot with seven galloping horses and twelve pair of giant wheels. Arrival Bhubaneswar Railway Station or Airport at Morning. Transfer to Panthanivas Bhubaneswar. After fresh up & breakfast, sightseeing of Lingaraj, Mukteswar, Rajarani temple, State Museum. Khandagiri – Udayagiri caves. Evening witness light & sound show at Dhauli (1st show – 6.30 P.M. to 7.05 P.M. & 2nd show – 7.15 P.M. to 7.45 P.M.). Night halt at Panthanivas Bhubaneswar. Morning after breakfast proceed to Konark, enroute covering Dhauli – Buddhist Monastery, Ashokan Rock Edicts & Pipili – appliqué market. 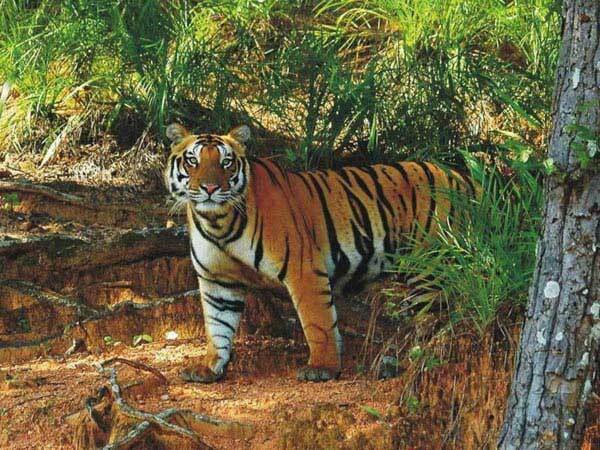 Sightseeing of Konark Sun temple (The World Heritage Monument), Chandrabhaga beach and Ramachandi temple. Night halt at Yatrinivas Konark. Early morning witness Sunrise at Chandrabhaga beach. After breakfast proceed to Satapada (Chilika). Boat Ride in Chilika Lake, sightseeing of Sea – Mouth & Irrawaddy dolphin site. Back to Puri. Evening darshan of Lord Jaganath & visit sea beach. Night halt at Panthanivas Puri. Early morning darshan of Lord Jagannath (Mangal Arati). 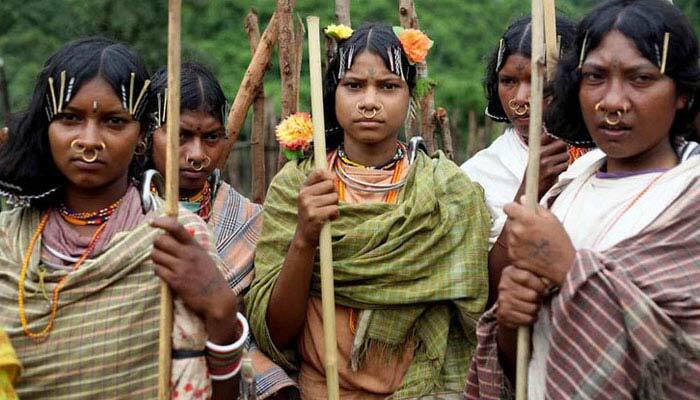 After breakfast proceed to Bhubaneswar enroute covering Raghurajpur - Artisan pattapainting village & Sakhigopal temple. 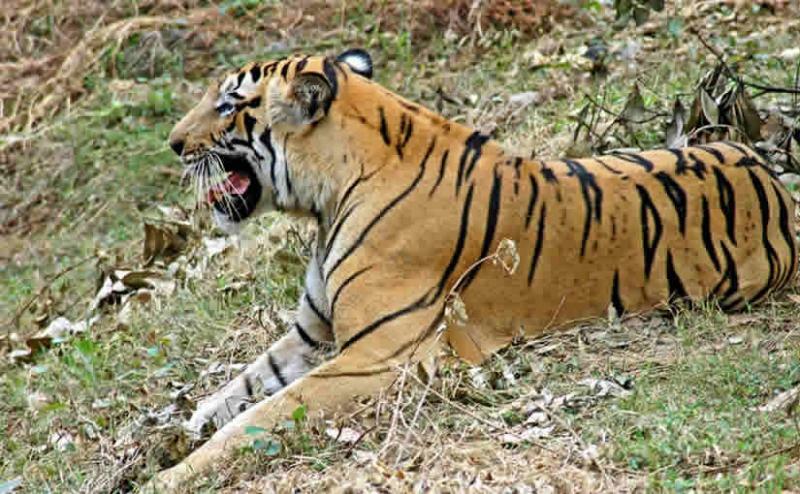 Sightseeing of Nandankanan Zoo & shopping at local market. Evening drop at Airport or Railway Station. 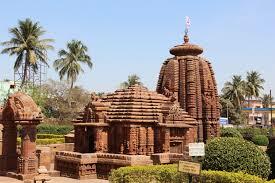 Destinations Covered : Bhubaneswar, Konark, Puri, Gopalpur, Chi..